Renew and pay online through our secure website by following the simple steps below. **Please note, if you will need to update your Vaccination forms, please have your Veterinarian complete the Medical History Form and submit that to us prior to their due date. You can email the forms to VetForm@glasscitydogpark.org, fax them to 419-754-2670 or mail to Toledo unleashed 2201 Ottawa Parkway, Toledo, Ohio 43606. 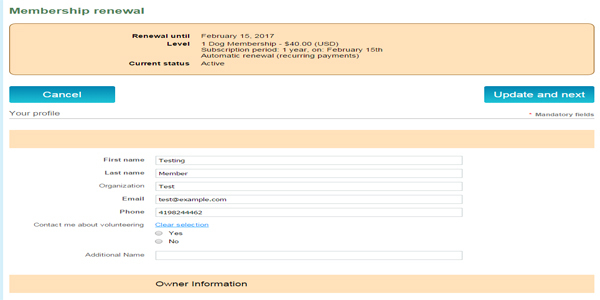 If you are having problems with Log In (usually due to email address) please send email to Membership@glasscitydogpark.org with your name and the problem you are having. 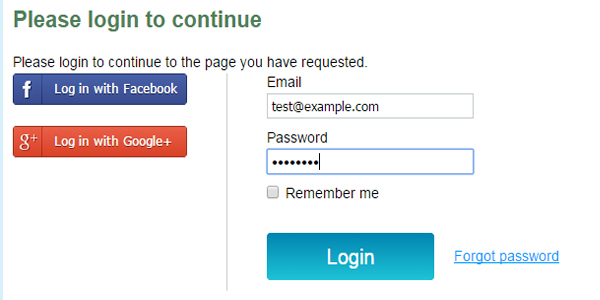 We can update your email address and send you a password reset link. 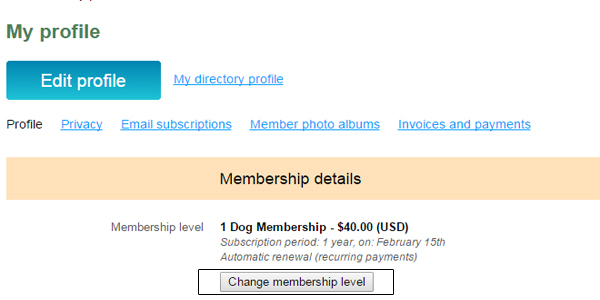 On the page that appears, you can change your membership level, then click the Renewal button below there. You will be asked to update your profile. Ensure all information is enter and up to date when you are done, click "Update and Next"
Once you complete your profile and it is accepted you will see a confirmation window with your renewal information and costs. Make sure everything is correct before hitting next. 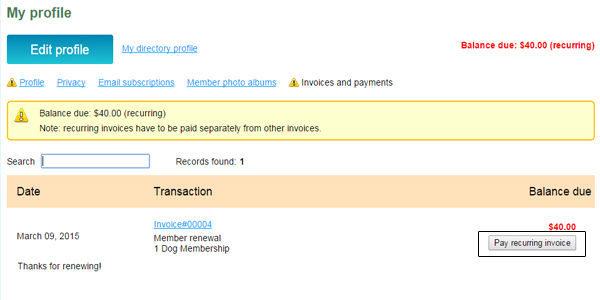 An invoice will be generated for your renewal and you will be redirected to your profile. 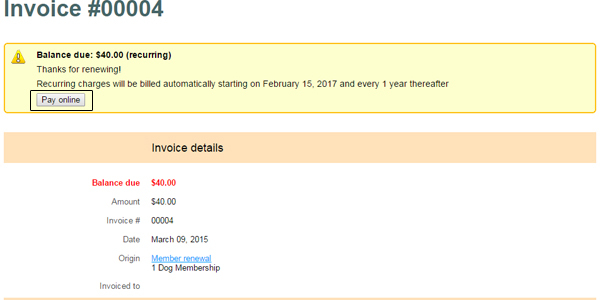 From this page you can click the pay invoice button to pay this invoice. 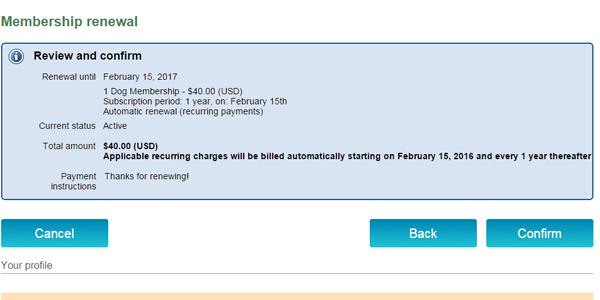 Your renewal is not complete until the invoice is payed. After cliking the "Pay invoice" button, you will see the details of the invoice and be given the option to pay the invoice online using PayPal. Click the Pay Online button to procede to the PayPal site. If you have any questions about PayPal please check out their support page.